The Thomastik Dominant Orchestra 196 String Set provides your double bass with warm, mellow tones. The strings are chrome wound for additional brightness and clarity, as well as providing long lasting durability. The synthetic core gives the same impression and feel as real gut strings, delivering a soft, warm sound with richly mellow overtones. 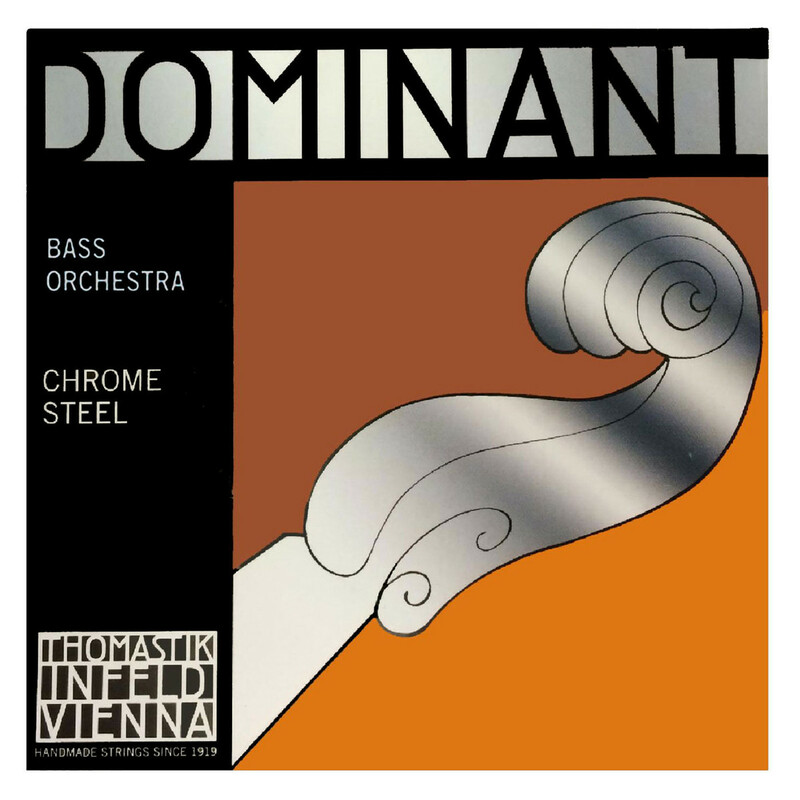 This Thomastik Dominant 196 strings are designed to fit three quarter sized double basses. Included in this set are the following strings; 190,191,192,193.